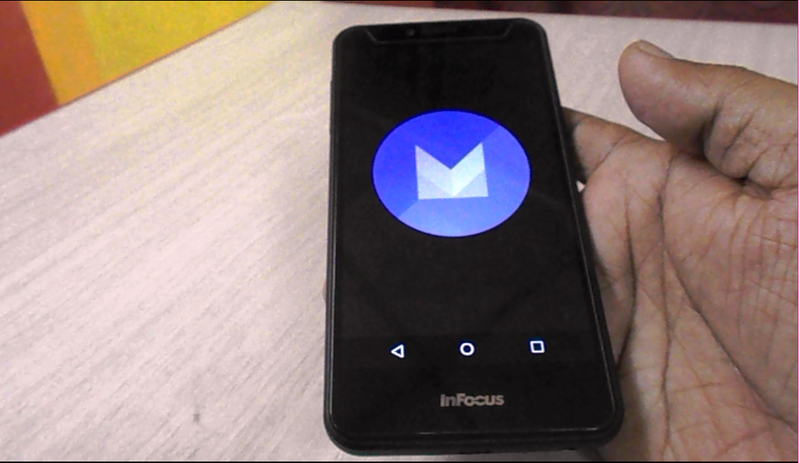 Infocus Phones start to receiving latest version of android that is Android 6.0 Marshmallow, this is (OTA) update for infocus phones, recently I got Marshmallow update to my InFocus M370i, the update procedure is same to all Infocus phones, so here I am going to show you how to update Android 6.0 Marshmallow in InFocus Phones, may be some feature will not work for your device after you update, so (Do this on your own risk). 1. Make sure your phone charged upto 60% and use good wi-fi or data internet connection. 3. Tap on “Check for update” you will get available updates and its detail. 4. Tap on “Ok” to start download updates, the download speed depends upon your net speed. 5. After download, tap on “agree” and tap on “Install Now"
6. Your open will restart and start to installing system updates. After this one more time your phone will restart and optimize your apps. While doing this don’t turn off your phone. 7. After update complete you will get your phone home screen, check update version by going to phone setting, about phone. Can you upload update file please? Present now the software running to "Android 7.0 Nougat"
But infocus phones like a infocus m350 phone the software is running to still "Android 5.1 Lollipop"
Our friends will comment infocus m350 is waste phone there is no coming to updates no one buy that phones. Can you upload update file for M808, please?